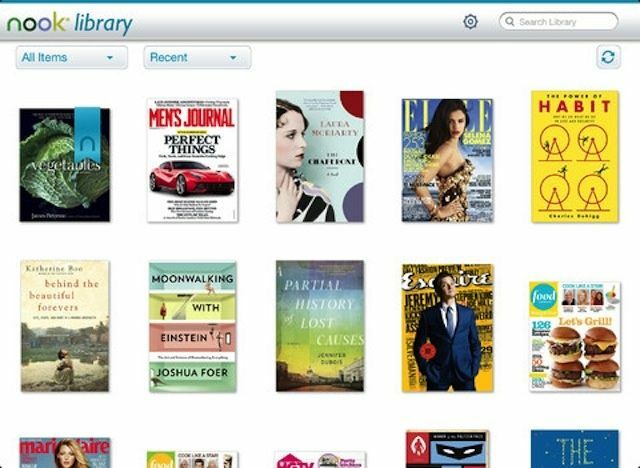 During Apple’s trial against the U.S. Department of Justice it was revealed that Apple now controls about 20 percent of the U.S. ebook market, thanks the growth of Apple’s iBookstore. The news came during director Keith Moerer’s testimony in court on Tuesday. Moerer was called as a government witness in the U.S. vs Apple case where Apple stand accused of working with publishers to fix the price of ebooks when the iBookstore launched in 2010. With the absence of Steve Jobs looming in the background, Tim Cook and his team faced a mountain of questions as they marched into 2012. Who would be the visionary now? Would the iPhone continue to be successful? What’s going to happen to the Mac now that the iPad has become a beast of its own? 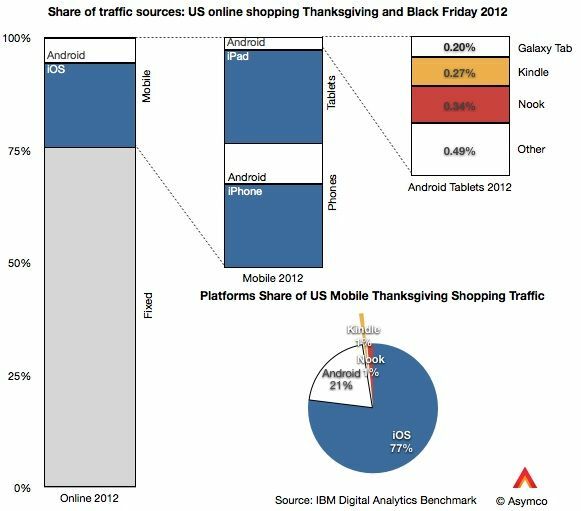 The most important question Apple faced going into 2012 was whether they could maintain their supremacy. 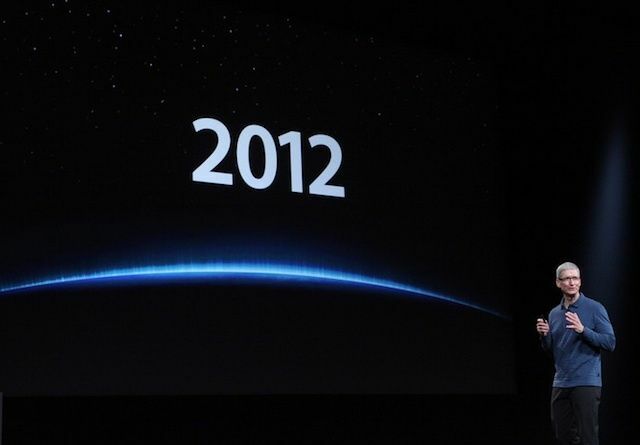 With competitors closing the gap, Apple doesn’t have Steve Jobs’s vision, charisma, or negotiating prowess anymore, and 2012 has been the year to prove that Apple can endure. The challenges and adversaries Apple is facing in 2012 has made this single year the most important one ever for Apple, and yet they’ve been able to come through in the clutch and blow us away with an army of incredible products and strategic moves. The first week of college is filled with a bunch of crazy new things you have to adapt to if you want to make it out alive. Co-ed dorms. People with bad facial hair. Faux-Intellectuals. Scantly clad women. Demented professors. Weird cultish groups called fraternities. The absence of personal hygiene. And most importantly, the astronomical prices of textbooks. Why have we had a congressional hearing on steroid use in baseball, but not a peep about college textbook prices? 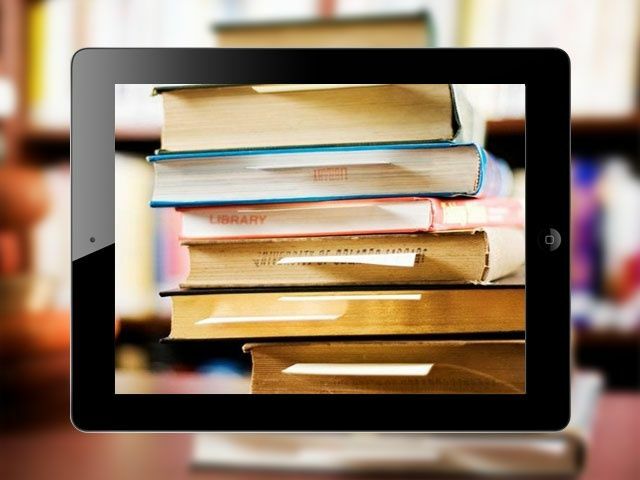 We thought that the iPad and eBooks were supposed to make education a whole lot cheaper, but most college students still buy physical textbooks. 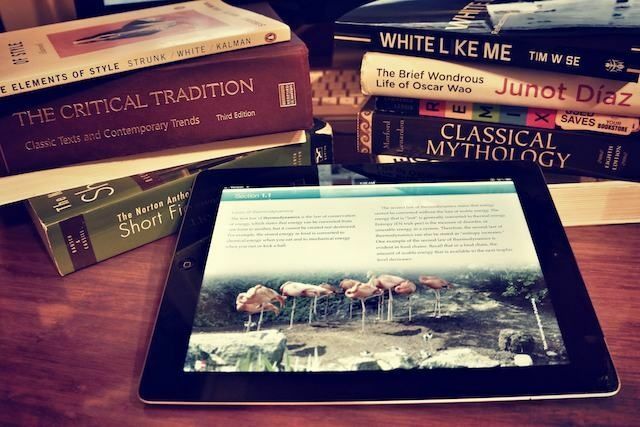 Here at Cult of Mac, for back to school season, we wanted to find out what’s cheaper: buying an iPad and only buying eTextbooks or going the traditional route and buying forty or fifty pounds worth of dead paper every semester. Which is better for the penny-pinching student? The results are pretty surprising. 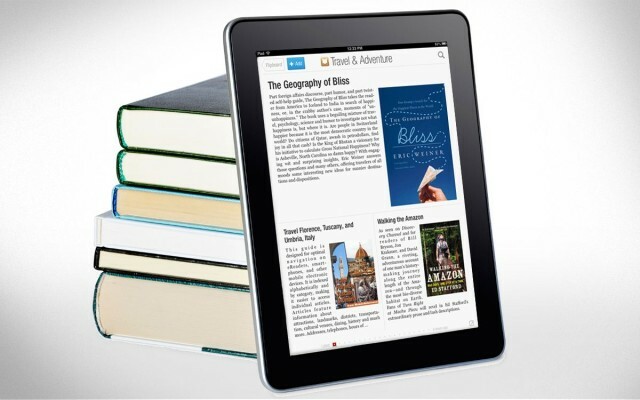 The iPad 3 is about to drop any day day now, and to make room on their shelves for Apple’s next great tablet Best Buy is slashing prices on the iPad 2. 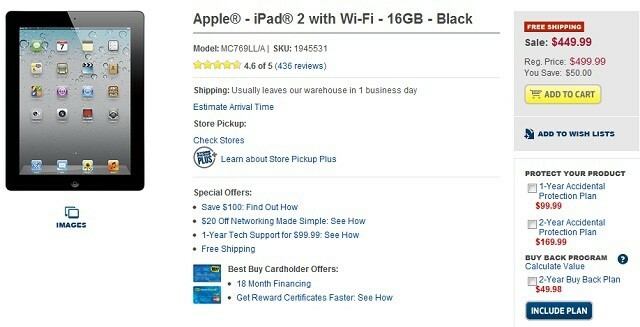 Customers can now buy the iPad 2 with Wi-Fi – 16GB for $449.99, with free shipping anywhere in the USA. 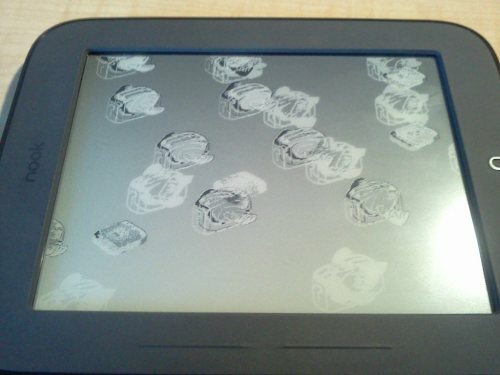 Rumors have been running rampant the last few weeks regarding the impending release of the iPad 3, so it looks like Best Buy is trying to get rid of their old units as quickly as possible. 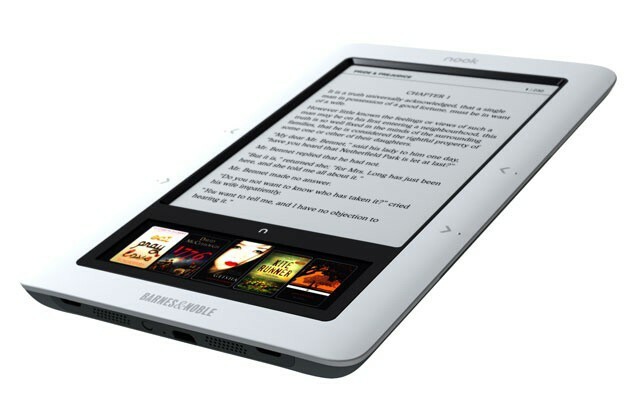 But with the iPad 3 so close on the horizon, will $50 off be enough to lure in customers?